We welcome individuals from all over Canada and the US to come and perform research at the archives. The Reading Room is equipped with two computers for public access with free WiFi and a microfilm reader with printing capabilities. If you haven’t used the collection at the Norfolk County Archives, there are a few things you can do to prepare for your visit. It will help our volunteers and staff to assist you and allow you to get the most out of your time with us. Bring along as much information as possible on the family members, persons or topic you are researching. Information should include relevant dates if known, names of other family members, places in Norfolk where the person may have lived, etc. Provide any sources that you have already checked for information; this will prevent staff from searching for information you already know. Try to focus on a single individual, family line or topic and go from there. The more precise the easier it will be to conduct the research. If you are seeking information on a particular property, make sure you can provide the municipal address and concession/lot and plan number. If you are coming from out of town, it may be helpful to call or email us in advance with any specific information that you are looking for so that staff can retrieve any relevant documents and have them ready. Food and drink are not allowed in the Archives, however, we are surrounded by several restaurants. There is also a picnic table on site. Feel free to leave for lunch or a coffee break and return to continue with your research after you’ve recharged. 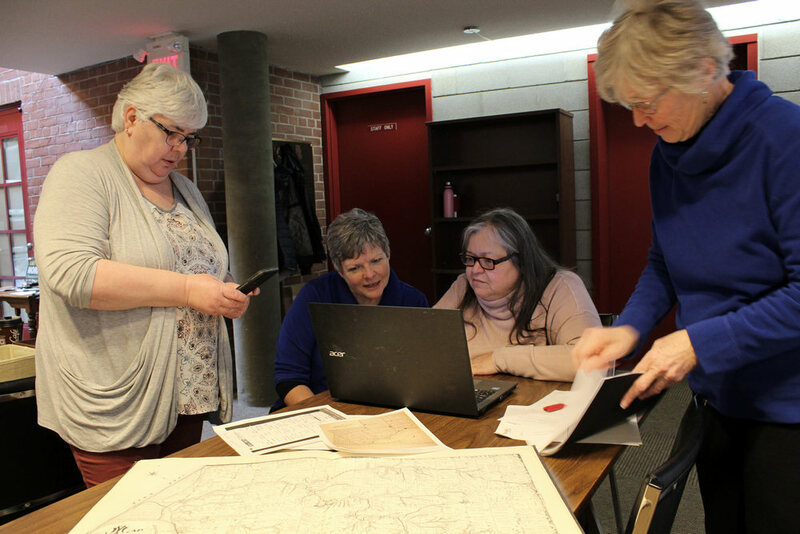 Norfolk County Archives offers an extensive archival collection related to Norfolk County’s history and staff and volunteers can instruct users on how to utilize the collection. There are a variety of methods in which you can obtain records from the Norfolk County Archives. The fees associated with photocopying, scanning and printing copies of archival records can be found in our Schedule of Fees (PDF document). Please see our Photocopying Policy (PDF document) to learn more about copying records at the archives. Archives staff and volunteers are happy to assist with research requests in person, by telephone, email or regular mail. If you cannot visit our facility, Norfolk County Archives offers long-distance research services. Staff and volunteers can conduct research on your behalf (research fees will apply – please see ‘Fee Schedule’ (PDF document) for our current rates). Our resources and service mandate allow us to accept only research requests with a tangible connection to Norfolk County. However, we can guide researchers to other archival repositories where the records may be available.